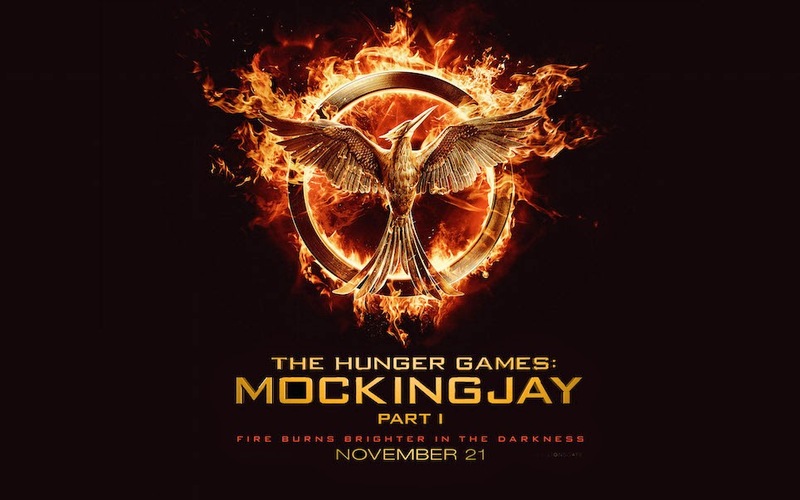 MOCKINGJAY PART I || REVIEW | RAWR BOWS. I am going to be honest, I did not have high expectations at all for that movie. Why? You may ask. Well, having read the book I didn't think there was enough content to split it into two movies. I was afraid the movie was going to move too slowly to the point it would become boring. Things like that happened when I watched HP and the Deathly Hallows Part I or Braking Dawn Part I and in those cases both books had much more content. However, the movie was much much better than what I expected. I still think it would have been better to make it just in one movie but what can I do? The adaptation from the books was marvellous, like all THG movies. They included all the important bits and didn't make any major change which is great. The acting was outstanding, mainly Jennifer's and Josh's. When I 'know' an actor or an actress I find it more funny than dramatic when they try to be dramatic (SPOILER: like when Peeta tries to kill Katniss) but I think they both nailed it. Throughout the movie I was really transported to Panem and lived the revolution with them, I felt the fear, the anger and the hunger for freedom all the rebels felt. I also have to say I was impressed by how brutal the movie was, I of course knew what was going to happen but seeing it on screen shocked me. I personally thought it was a great movie and an amazing adaptation of the book. If you haven't seen it yet you definitely should!! Do you like The Hunger Games? Are you team Gale or team Peeta?